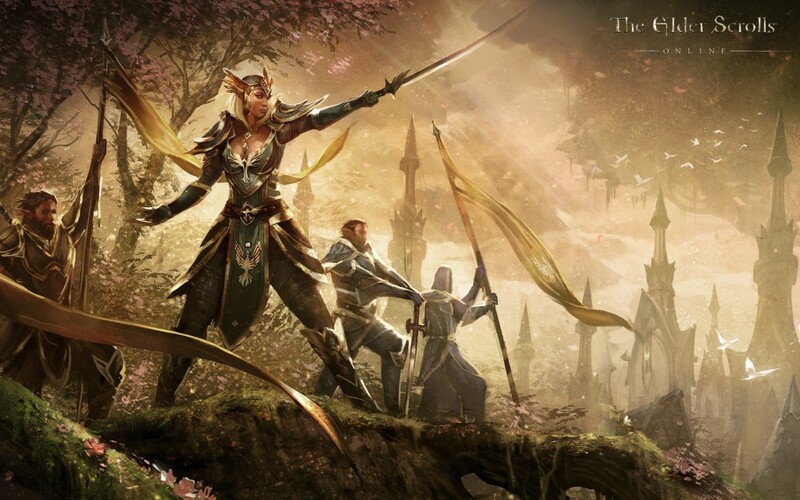 It’s a brave move by Zenimax Online: the market has been somewhat shaky in the past for subscription models. Adding an in-game shop on top of that for select services or fun stuff could provoke a consumer backlash. Hopefully we’ll hear more details on what exactly the “fun stuff” of the shop will hold, but for now you can read over exactly why the developer has opted for a subscription model in the more prominent free-to-play market of the MMO genre over here.